The AER800-2P is a dual port, express powered, ADSL Loop Extender. It is a simple, cost-effective solution used to extend the deployable range of ADSL technologies. This unique approach to ADSL deployment enables service providers to deliver to both POTS and ADSL services on any copper pair. 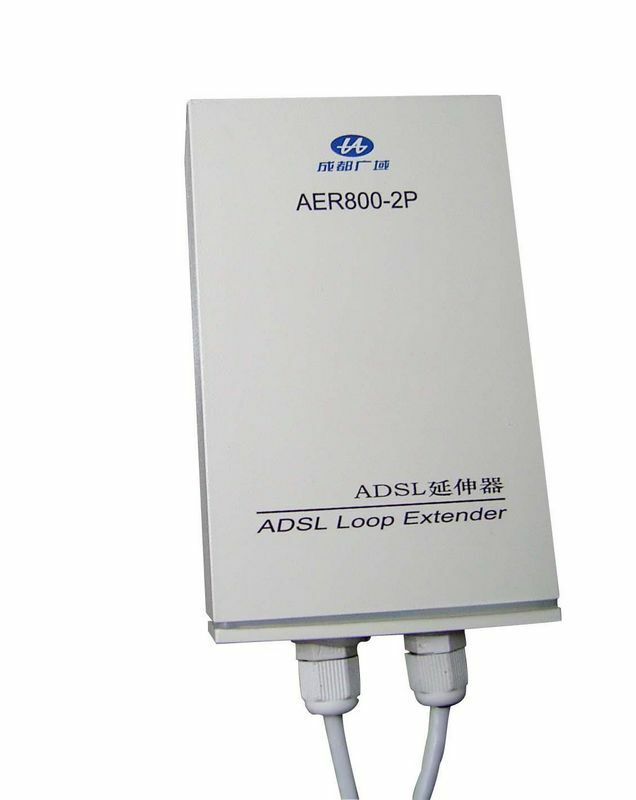 The ADSL Loop Extender is an small element installed in the outside loop plant. It operates as a line extender that equalizes the signal. AER800-2P (NP): Dual port unit, no power supply included.